We are passionate about capturing photos of your dog in their natural environment - running and playing as they do with you at home. We offer different photo shoots and packages depending on your needs, click on the tabs below to find out more. 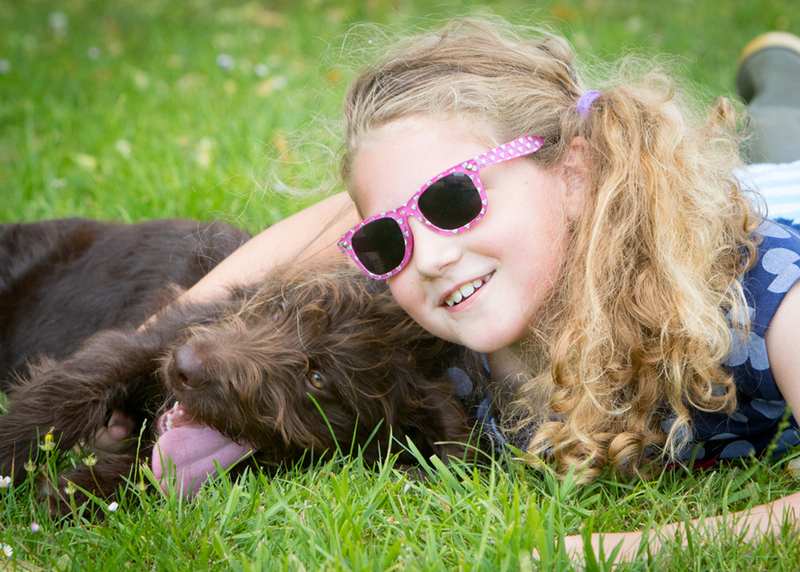 ﻿Our dog photo shoots are really relaxed and guided by you and what you would like to get from them. 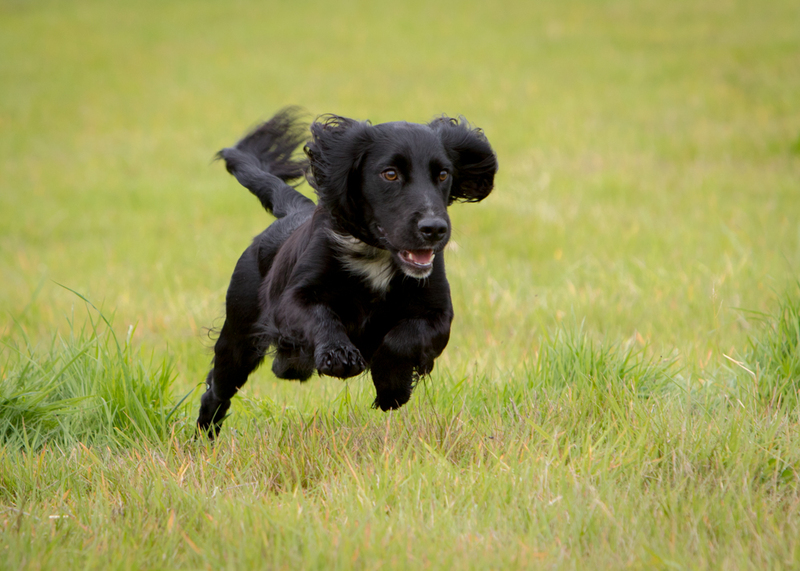 Location is important as we want your dog to look happy and at home in their environment, therefore I am fully mobile and not restricted to a studio. 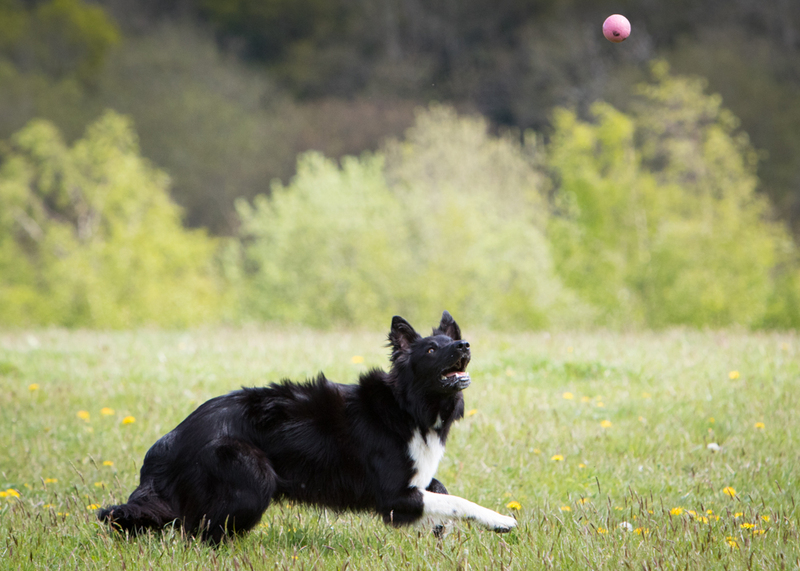 It could be I come to your home and garden or meet you at one of your dogs favourite exercise locations, whether it be a woods, village green or down by a local river, I am completely flexible. Prices start with a booking fee of £30 for a one hour photo shoot. After the booking fee is paid I can build a bespoke package to suit your needs and requirements. Digital images, prints, canvas prints, photo books, gift items and more are all available to be purchased. Want to know more? Contact us with any questions and we can discuss your questions and book you and your dog in for a photo shoot. Puppies are completely gorgeous and massive bundles of fun, however they grow very quickly and before you know it they are adult dogs. 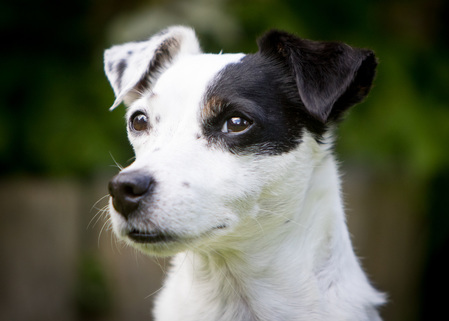 Our breeders package aims to capture litters at home before they leave the nest and settle in with their new owners. Discounted prices on any further images purchased by yourself or your puppies future owners. The photos from the session can then be used on social media, websites, breeders notes and of course as part of the package being supplied to the new owners. 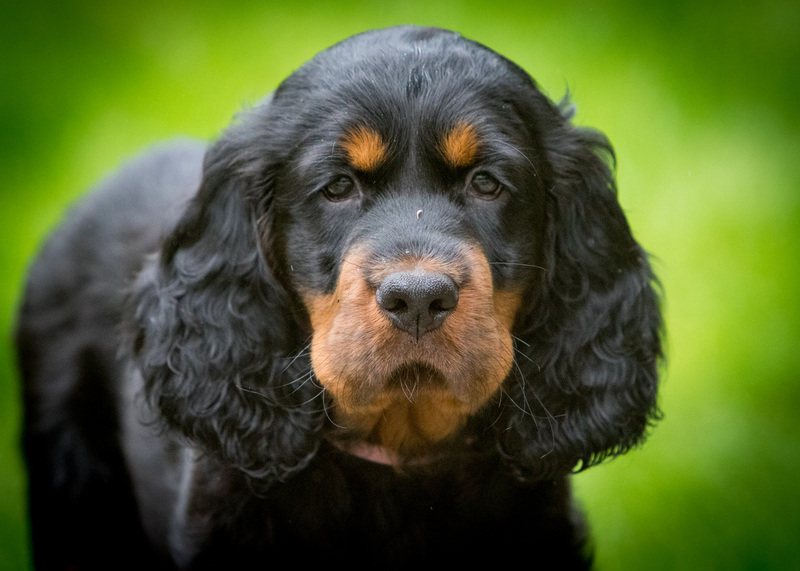 ​The photo shoots are usually scheduled when the puppies are between 5-8 weeks old, however we have done them at younger ages if this of interest. 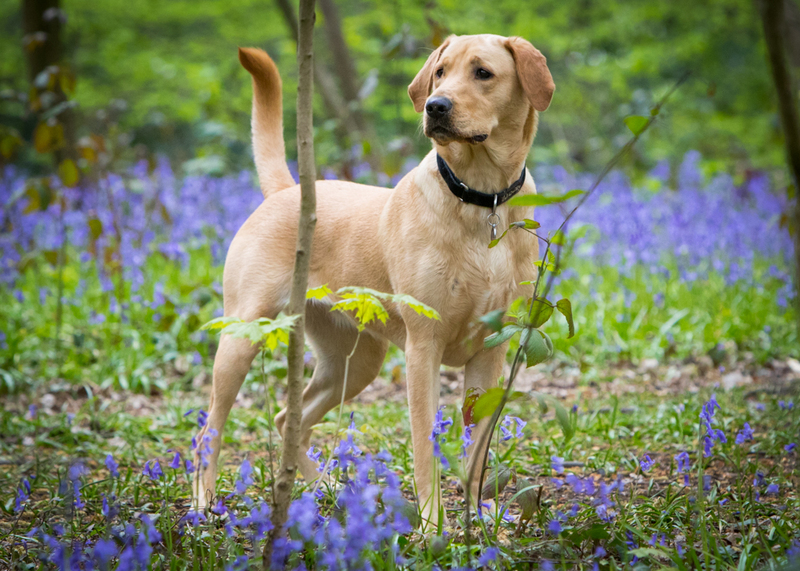 Dog Photos UK have taken numerous photos of my dogs over the last 18 months. I've never been disappointed with the quality of the photographs and some have been simply outstanding. We had two sessions arranged for my last litter of pups at 3 and 6 weeks. Despite my concerns that it may prove difficult to get good images at such a young age I was thrilled with the results, this was down to the patience of the photographer. Each new puppy owner was given an individual photo of their new baby within their puppy pack - this went down very well with all of them. 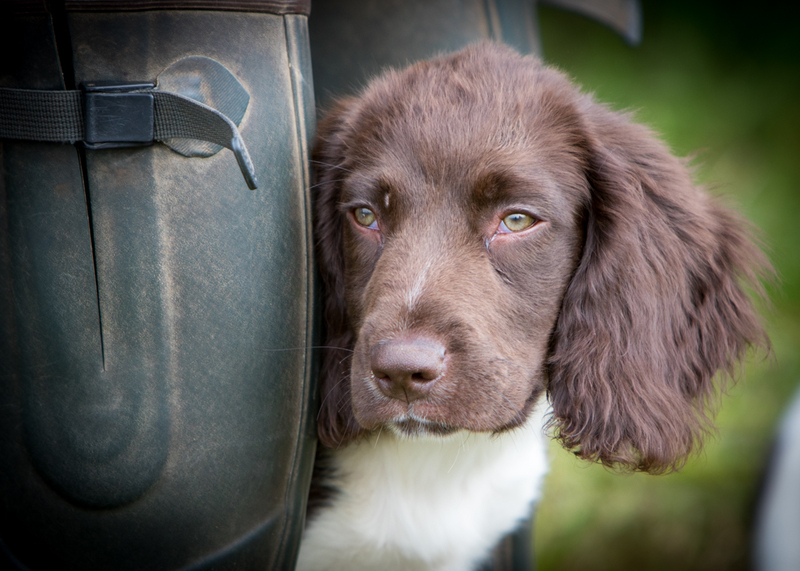 Now looking forward to my current litter having their first photo session in the next couple of weeks - I can't wait! Want to know more? 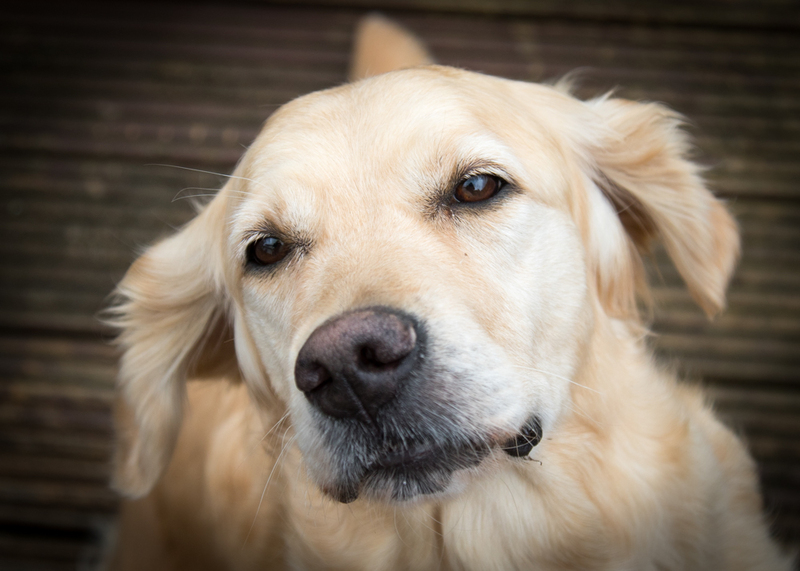 Contact us with any questions and we can discuss your questions and book you and your dogs in for a photo shoot. Puppies are completely gorgeous and massive bundles of fun, however they grow very quickly and before you know it they are adult dogs. 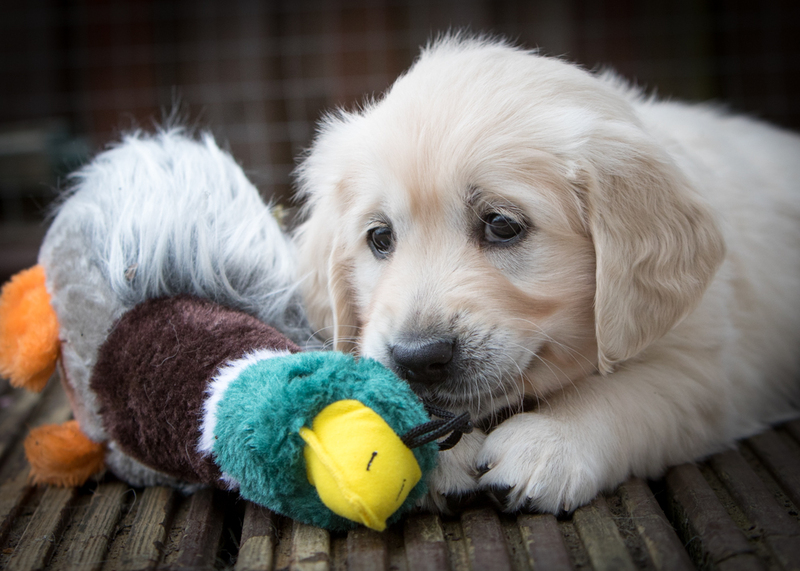 Our puppy package aims to capture the different stages of your puppy’s development as it grows into an adult, allowing you to always remember how cute they were when they were little. The package is based around photo shoots at regular intervals - for example at 2, 4, 6 and 12 months of age. After each one you will receive a selection of digital images to share with your friends and family and then at the end of the development stage a photobook of images from across all the photo shoots. Prices for a four session package start with a booking fee of £250 which includes an A4 sized photo book after the 4th session. After the booking fee is paid I can build a bespoke package to suit your needs and requirements, adding additional photo shoots or products as you wish. As with all our photo shoots we can be flexible with the number of photo shoots and other products such as digital images, prints, canvas prints, gift items and more are all available to be purchased at anytime. ​Want to know more? Contact us with any questions and we can discuss your questions and book you and your dog in for a photo shoot. Love the more candid photos you take. It's always good to see what you dog looks like in or out of the ring. Fantastic photographs produced of dogs in all sorts of environments. Highly recommended. Great photographer, my puppies didn't even know he was there so lots of natural pictures!